a+ location! 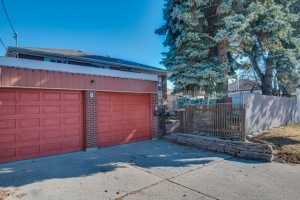 well-maintained all-brick bungalow (2420 sf fin liv space) on private oversized lot, finished walk/up bsmnt w seperate entrance has 2 pc bath + shower. 1st time offered by orig. owners! attached dbl. car garage w direct access to home. quiet street w unique address - only home fronting on hysel. lg. workshop. steps to schools, & parks. 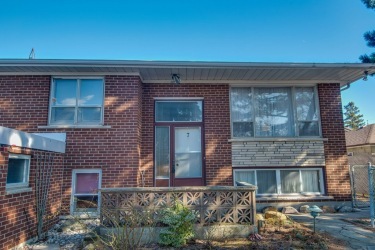 mins to hwy 400/401/407, subway transit, york university, humber river hospital, golf, yorkdale mall & more!